Stacie is an invaluable member of The MacDonald team. With 18 years in sales experience with many of those years being the VP of Sales & Marketing for National Home Builders. 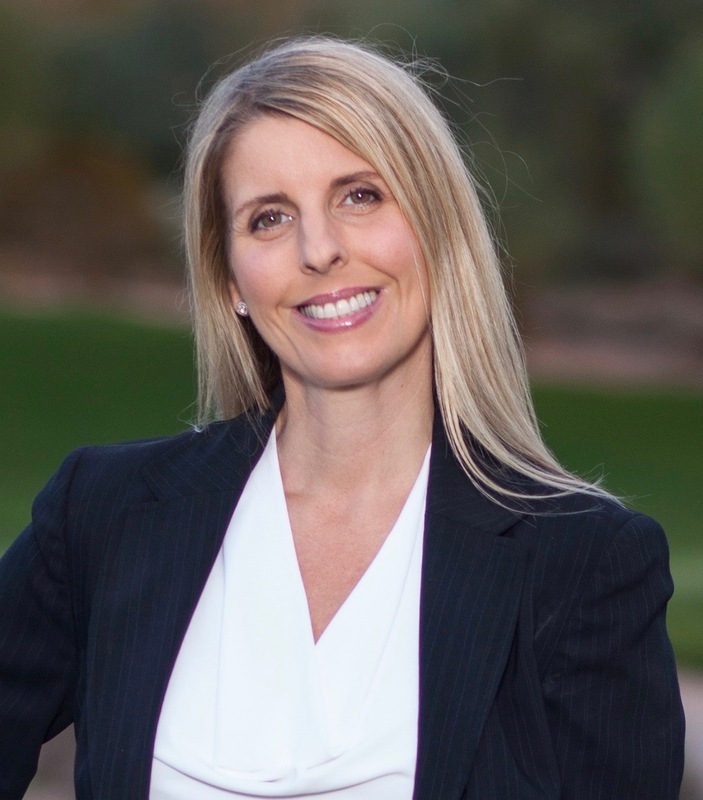 She is a former Mame award winner for VP of Sales/Marketing in Arizona’s large home builder industry. Stacie’s prime focus for the team is in marketing our listings through print/social media, brand and property awareness as well as public relations in the communities.